AC Car Repairs is a “Complete Vehicle Solution” based in Cambridgeshire. We offers Car and commercial servicing, all repairs, M.O.T’s, Electronics Diagnostics, Accident repairs, Recovery, ECU Remapping, DPF Solution, EGR Solution and Chip tuning. And why settle for lower performance than your engine was designed for? Our process can boost your vehicle performance by up to 35% and with our 7-day no quibble money back guarantee, you can rest assured that your vehicle is in safe hands. We will restore the original settings of your engine if you are in any way unhappy with your retune we will refund your money. Our company is dedicated to offering motorists a professional service and all our staff are trained in customer vehicle and they speak your language. If you have any questions about AC Car Repairs or would like any advice on remapping (it’s free). Our team are waiting for your call. When a manufacturer develops a new vehicle they take into consideration all driving conditions and regions in which they intend to sell this model, in other words the tuning is a compromise. We rewrite or ECU REMAP the vehicles engine software to safely gain more power and torque. This gives IMPROVED DRIVABILITY and the added bonus of enhanced fuel economy on diesel engines. CHIP TUNING is the same result as a remap but instead of programming the ECU (engine control unit), electronically the tuning chips within the ECU are re-flashed with new tuning data to increase to increase the performance of your vehicle. Chip tuning is predominantly on older vehicles. DIESEL PARTICULATE FILTERS or FAP have been used by vehicle manufacturers for several years now, but only since about 2009 has it been mandatory for all vehicles to be fitted with them to help achieve strict new Euro 4, 5 and 6 emissions. DPF’s fill with particulate and are cleared by the process of high temperature regeneration, although this often fails requiring a choice of solutions to resolve. 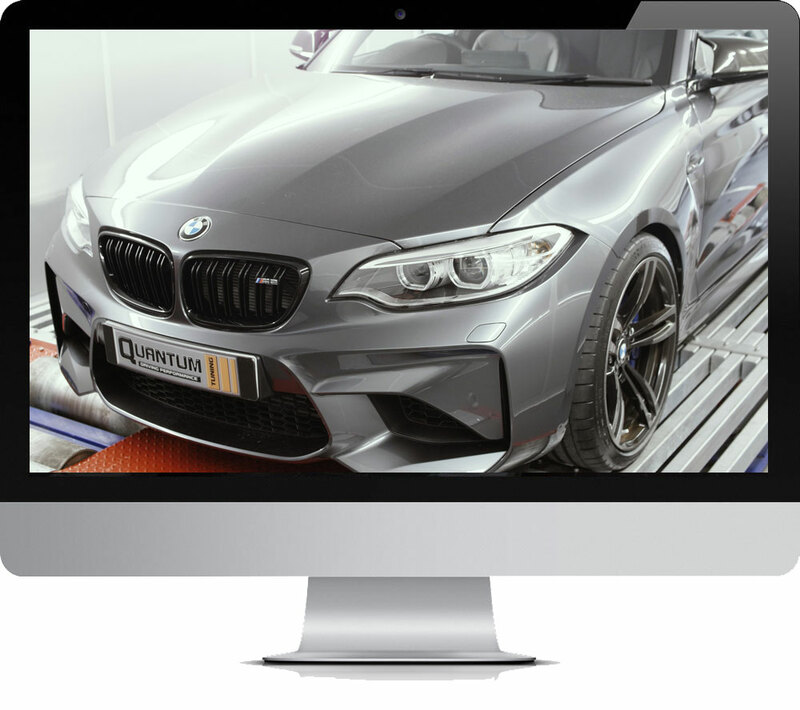 Employing some of the most experienced and talented people in the industry, combined with an enthusiastic and skilled national dealer team professionally certified by the IMI, we are the leading Remapping and Chiptuning businesses in the UK. When selecting a tuning company to modify your pride and joy, you have to ask yourself are you prepared to accept the second best?. We are the UK market leader for remapping and chip tuning across a range of over 6,000 cars, vans, motorhomes, truck and tractors. As a quality led business we care passionately about what we do and how we do it, check out our Trustpilot rating to see what our customers think of us. Take a look at our exclusive vehicle database of what we can do for you. We have an open door approach to dealing with any customer concerns. You can contact us direct, we will be happy to help. We are the UK’s largest remapping dealer group with over 600 dealers and 1000+ Approved Installation Centres. Represented in over 50 countries, the Quantum Remap is truly a global brand. We are a market leader for remapping and chip tuning across a range of over 6,000 vehicles. We are trusted throughout Cambridgeshire, have many years experience and will always be honest, straight forward and friendly. Mobile ecu remapping and chip tuning services available in Cambridgeshire and surrounding area.